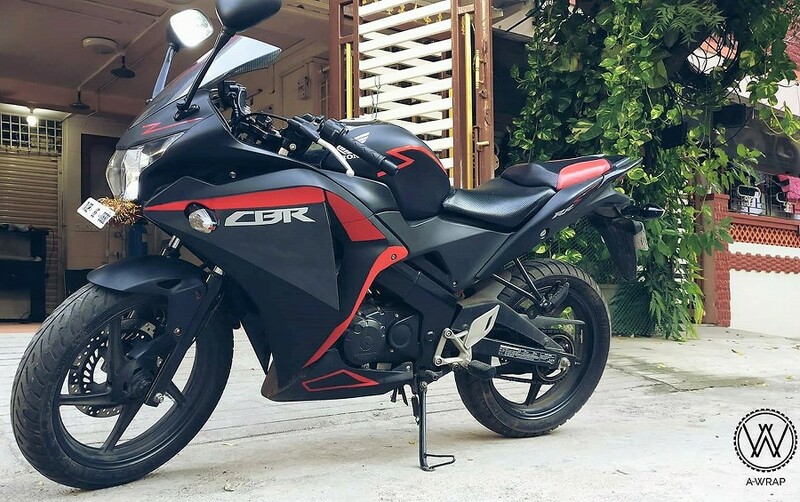 Honda discontinued the CBR150R from India after BS4 emissions came into action. 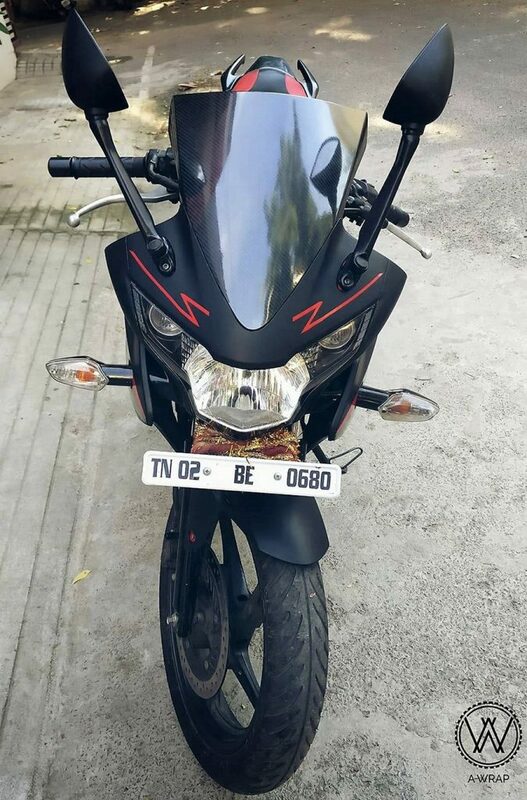 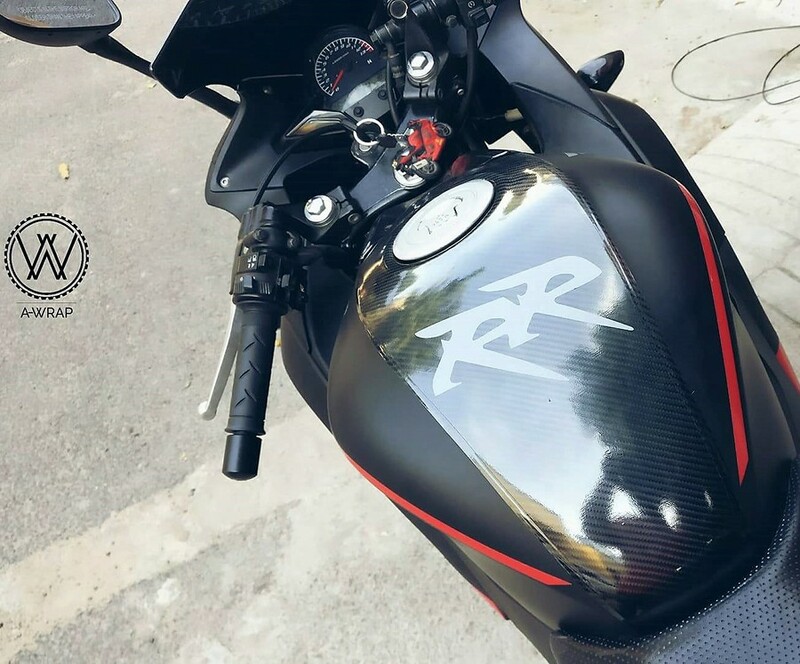 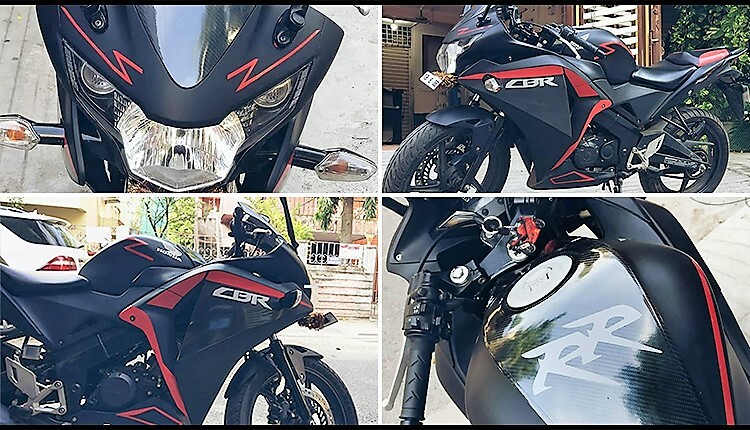 Fans are still eagerly waiting for the new variant while most would have switched to Yamaha R15 V3 to compensate their loss. 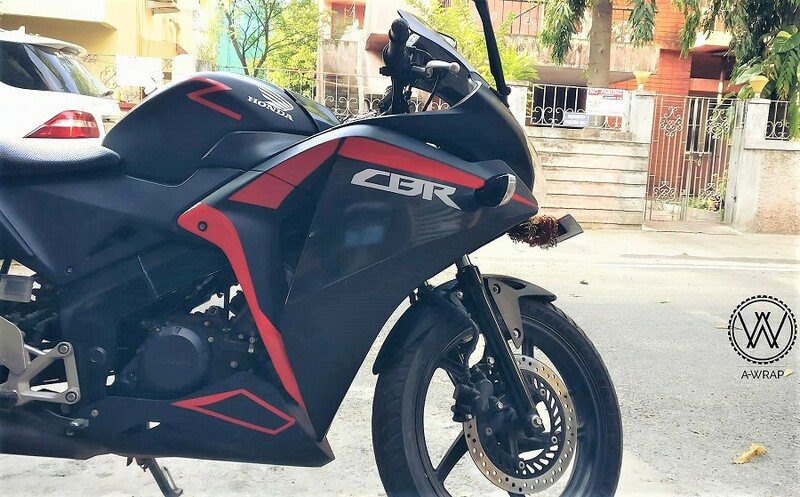 Honda CBR150R used to be powered by a 149.4 cc, single cylinder engine producing 18.28 BHP at 10,500 rpm and 12.66 Nm at 8500 rpm. 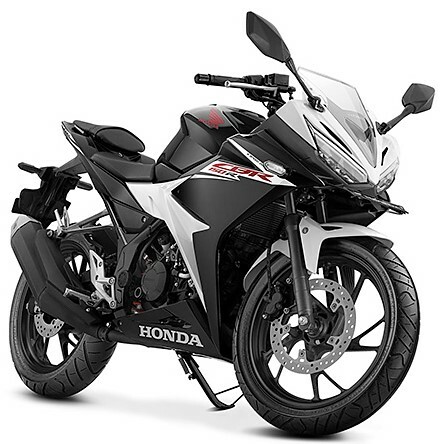 Honda claimed 134 kmph of top speed while 190 mm of ground clearance makes it effective for occasional all terrain rides.